Mad Greens is where eating better is more than just a casual phrase or a healthy meal. It’s a way of life. It’s the alternative to all those burger places. It’s a commitment to locally-sourced ingredients straight from Colorado farms, bakeries, and dairies. 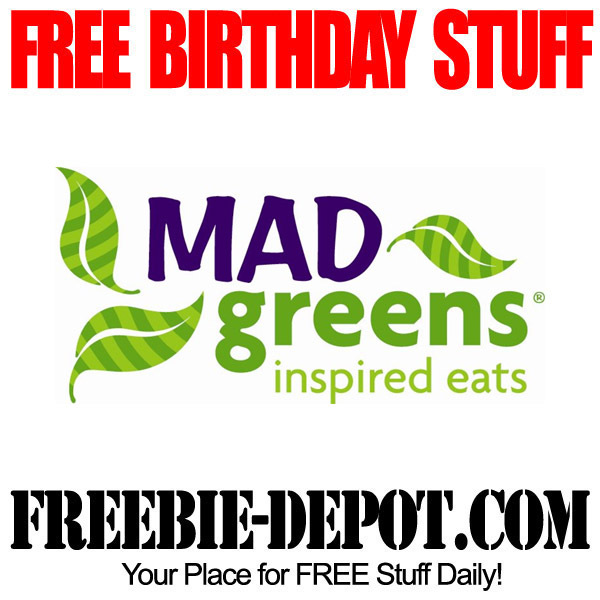 If you join the Mad Greens MAD Loyalty program you will get a FREE $10 credit added to your account for your birthday to apply toward a salad or meal. 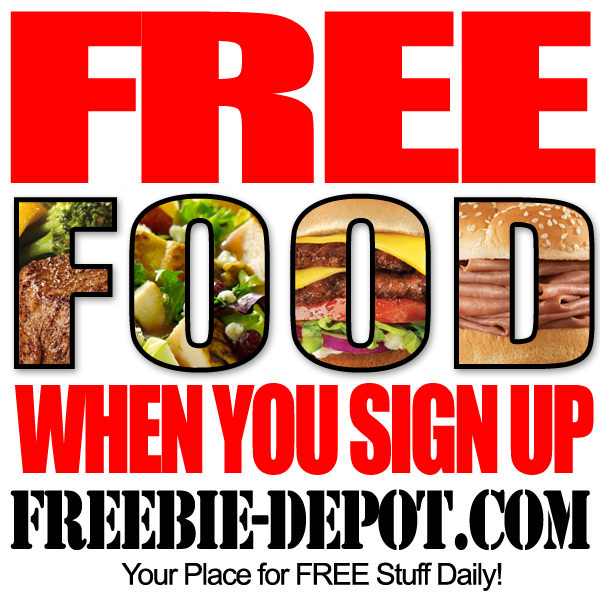 You can pick up a FREE MAD Loyalty Card at any location. 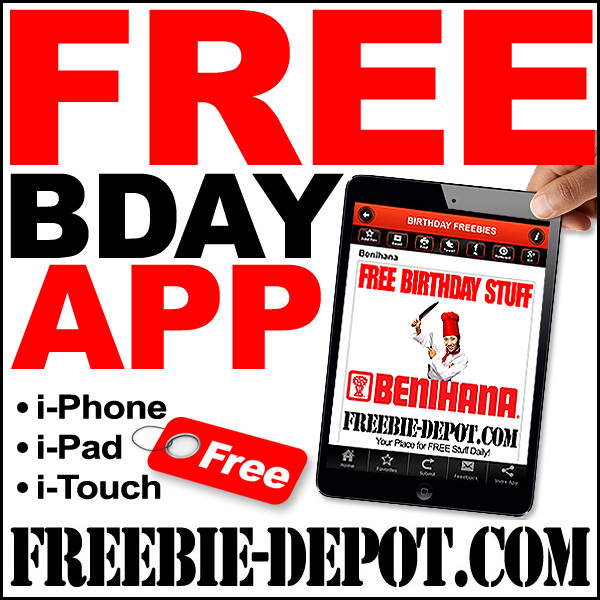 PLUS if you download their smartphone app you will get a FREE $5 credit instantly! 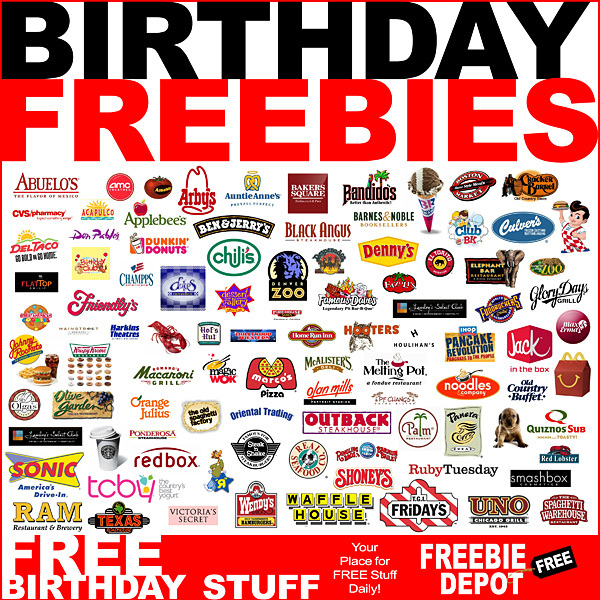 You do have to have spent $100 or more to be eligible for the FREE birthday reward.